Have you ever thought of that you can rip DVD with VLC Media Player? 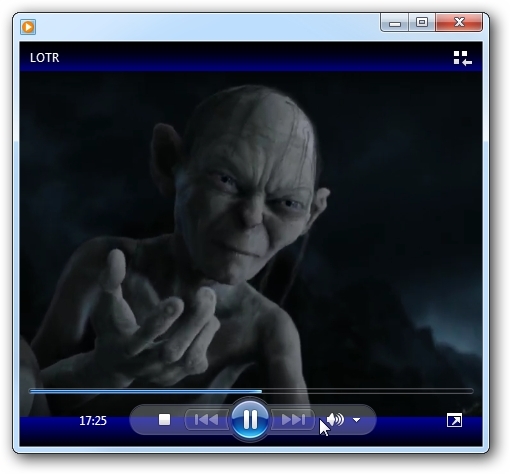 Most people know that VLC can play back subtitles, delay or advance audio, and convert files. In fact, VLC has some cool features, one of the ability is to rip your DVDs. If you perfer to watch movies and TV shows on DVD with your phones or tablets, you’ve come to the right place. 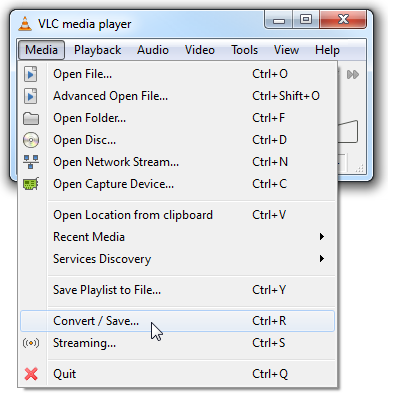 This article will guide you to convert DVD to videos using VLC Media Player in just a few steps. If you want to rip DVD on Mac for free, please refer to my previous post “The Best 2 Free DVD Ripper for Mac” to find your choice. 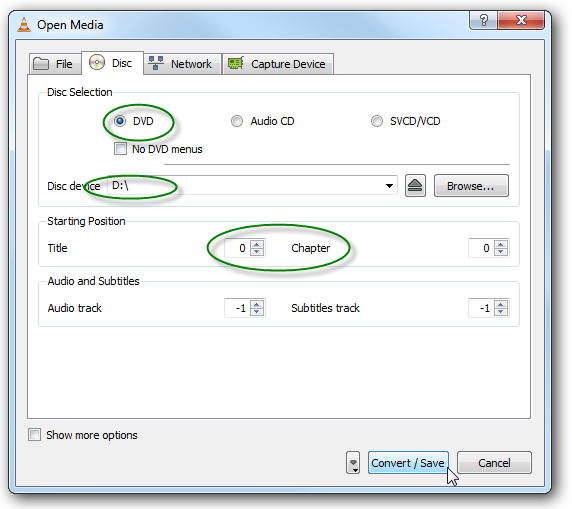 1) Open VLC Media Player and go to Media > Open Disc or press the shortcut Ctrl + D to select the DVD files you want to rip. 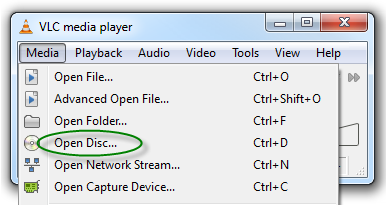 2) In the Open Media window, choose the Disc tab. Make sure DVD is selected under DVD Selection and hit “Browse” to choose the right disc device. You can choose the DVD title and chapter to get the exact part that you want to rip. The button “Play” allows you to preview the DVD part you selected to make sure it is the right video. 3) When you have got the right video, go to Media > Convert/Save. 4) On the Disc tab, choose Convert/Save. Then you will see the below Convert window. 5) Under Destination, you can set the name and output location for the ripped videos. When doing this, just make sure the file extension is right – “.ogg” or “.mp4″. Under Settings > Profile, you can choose the video codecs for your output video. You can edit the Profile settings by clicking the edit button beside the profile options. 6) When you finished the settings, you can hit “Start” to start the ripping process and just wait for VLC to finish the DVD ripping. While the DVD is being ripped you will see a progress count in the main UI. The amount of time it takes will depend on the file format and size of the DVD but it will take a while no matter what. 7) After the ripping, you can get MP4 or OGG files and can play them on your portable devices. You should be able to play the converted file with other media players assuming you have the right codec. Of course will notice the conversion results in lower quality compared to the original. Editor’s Note: Though VLC Media Player comes with powerful abilities to convert video/DVD format, it still has some drawback. For example, the supported output format is limited. And sometimes it can’t recognize protected DVD well and failed to convert the DVD successfully. Plus, VLC Media Player is too complicated for a novice who has little knowledge about DVD ripping process. You’re much better off getting a solution like Brorsoft DVD Ripper (Reviews), which can not only rip just about any DVD, but can convert it into any format you want really easily. Overall, the program is easy to use for editing and conversion and makes great quality copies of DVDs. It takes everything from the DVD, including the chapters, extras, and subtitles. With it, you can take your digtal copy down to the 1.5GB level (without losing the quality of your DVD). The audio/video synchronization is very good, the size of the subtitles too. And each rip and compress only take 10 minutes or even less. Step 1: Click “Load DVD” button to load the movies from your DVD discs. Step 2: Click “Format” (located below where your DVD’s files are displayed) and select the format you want from the drop-down list. Step 3: Click “Convert” button to start ripping DVD to any format or device you like.